Over the years, there has been an increasing recognition of the critical nature of social and emotional learning. From helping children and youth develop positive relationships to landing their first job, social and emotional skills and competencies are supporting success in school, work, and life. 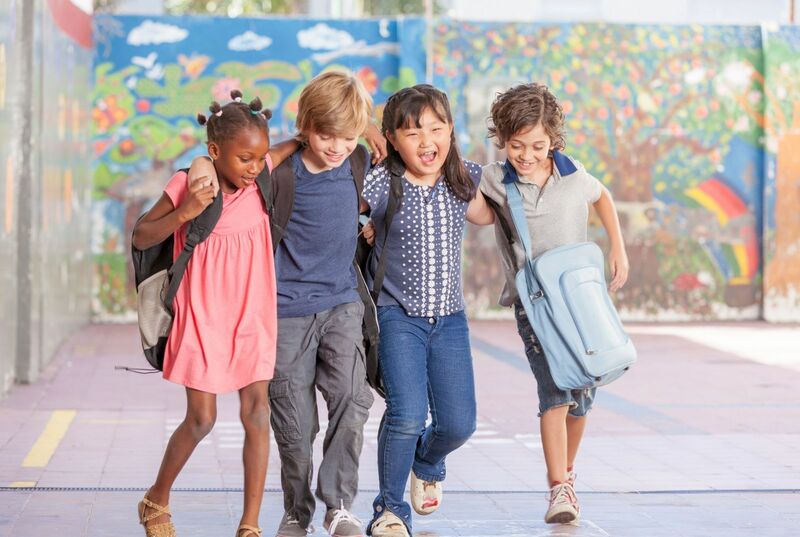 Together with the National League of Cities (NLC), the Afterschool Alliance is co-hosting this webinar to discuss the value of social and emotional learning and looking at how afterschool programs are intentionally building their students’ social and emotional skills. We’ll also be examining how cities are recognizing social and emotional learning as a priority for supporting successful citizens, and the role that afterschool and summer learning programs can play in building a future workforce. "Social and Emotional Learning in Out-of-School time Settings," commissioned by The Wallace Foundation, and new Afterschool Alliance and NLC briefs will also be shared in this webinar to provide a helpful framework and practical tools for those interested in learning more. Join us for a conversation with The Possibility Project and Girls on the Run to hear how they have implemented social and emotional learning in their programs, as well as a city leader from the City of Denver’s Office of Children’s Affairs, who will share how their 13+ year citywide afterschool system is now integrating social emotional learning as an essential element of the Denver Afterschool Alliance’s strategy. Webinar Survey: Tell us how we did!